The most annoying troll on fanpop. 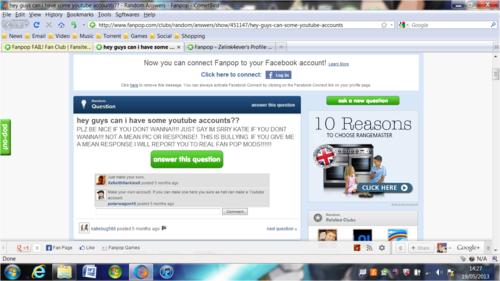 She wants peoples Youtube accounts, and reports people who are mean. (Source: aléatoire Club). HD Wallpaper and background images in the fanpop FAIL! 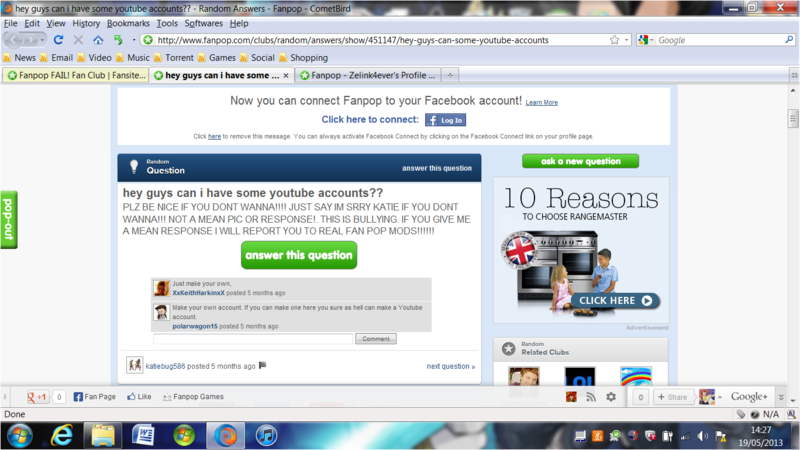 club tagged: fail facepalm stupid fanpop troll annoying youtube.